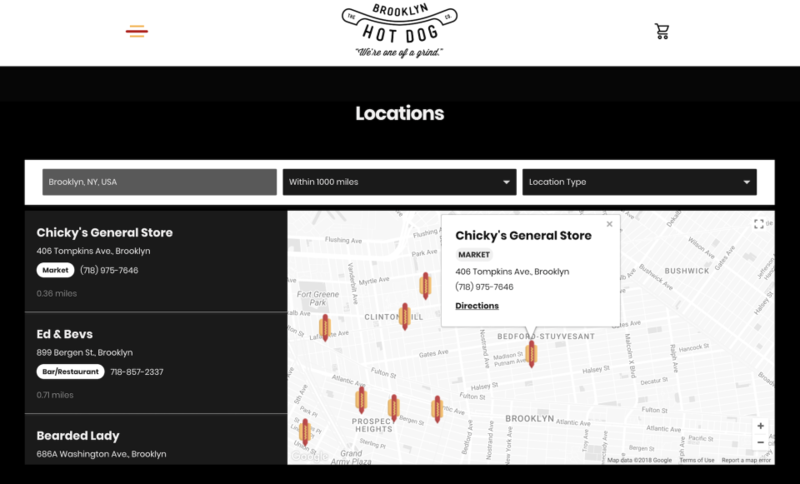 Add a fully customized store locator to your website. Setup in minutes, no coding required. Free locator customization and setup help included with all plans! 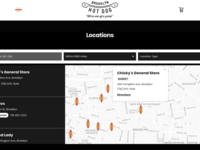 We'll design the locator to any specification and/or to blend in nicely with your brand & website design. Integrates easily with all platforms. Storepoint Store Locator Reviews Recently Reviewed! Cons: I do wish that when I zoomed in on an area, that businesses located on Google maps would show up. 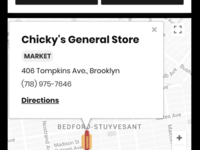 For instance, if I zoom in on one of our stores, it would be nice if our sales force could see any businesses that are labeled in the area.... restaurants, nail salons, etc. Overall: I needed a store locator map for our advertising company. We wanted potential advertisers to be able to search their zip code and find which of our stores are in their target advertising area. 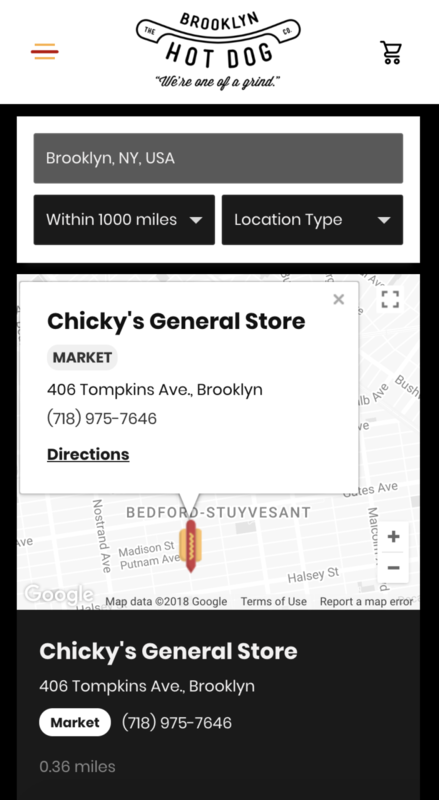 I also needed the map to provide sales contact information for each individual store. This is a GREAT way to get that done for those of us that don't code. Jake was extremely helpful and accommodating! I could not have asked for better customer service! I would highly recommend this product for anyone needing a store locator for a website. Recommendations to other buyers: I find the software wonderful and simple to use. I think it will be a great addition to our website. I appreciated all the work put into our project and the timely manner in which things were finished. Thank you again for a great experience! Was great working with you - let's chat about showing some businesses from google on your map. The product is excellent and was extremely helpful to work with. Pros: Functions exactly as advertised. Very easy to manage on the back-end. It was a pleasure to work with getting everything customized. Cons: No major cons to point out here. I would appreciate the ability to edit my own CSS, but I'm sure there's a reason this hasn't been unlocked. Overall: This plugin makes our website much easier to use. We believe it will also help us increase sales, as it gives us a quick way to put additional CTAs in front of our visitors. Outstanding Customer Service, easy to use, reasonable priced. Pros: It is very easy to use, set up to on a website can be achieved in almost no time at all. 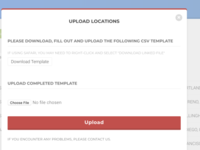 Cons: the only negative we came across is sharing the ability to upload locations across multiple users. This may be a feature now, we simply had one point person update exclusively so a very tiny concern. 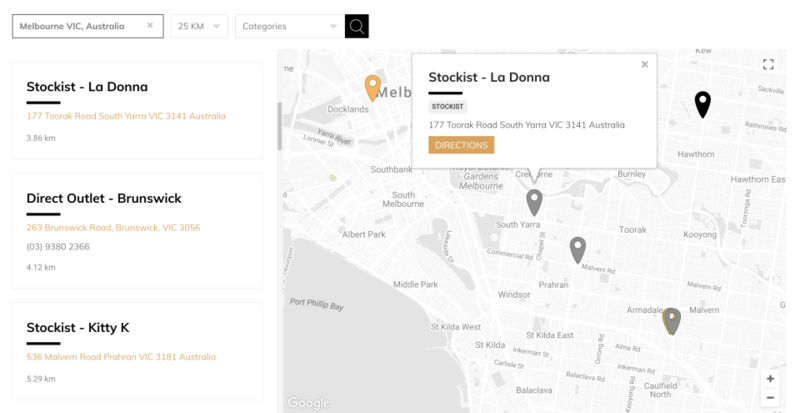 Pros: Getting a stockists map on my website was just one of many things to do on my ever growing list. I was surfing between tabs on different store locater widgets and fumbling around aimlessly trying to customise them. Then I came across Storepoint which helped me get it to exactly what i wanted saving me hours of aimless clicking with other options. Exactly what i needed, thank you! I highly recommend. Overall: Exactly what I needed! No other comment to make. Comments: Jake was awesome--very responsive and made the sign up very easy. Would definitely recommend this service to others! Was great working with you! StorePoint and Jake are fantastic! 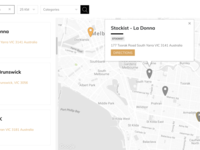 Comments: If your looking for a service to track your metrics, route your calls, a simple app to locate your closest store and manage your business in one place Storepoint is not only your best choice, it's affordable and effective. Jake is a master of customizing what a growing business needs. He has streamlined our call tracking and geo-routing and is full of great ideas to help our business grow. Most user friendly app I've used to date! Comments: Jake made set up of this app so simple and quick. He walked me through how the app works which wasn't even necessary because it is so user friendly. I would highly recommend this app for ease of use and the fantastic customer service! Pros: It was easy to setup and looks good. We use Squarespace occasionally, so it was nice to find an easy method of adding a storefinder to it. I had a couple questions and they were answered quickly by support. Cons: No cons, it worked as needed. And support took care of a couple things specific to my install.